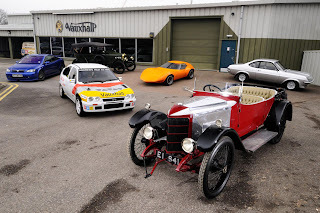 Vauxhall will open its Heritage Centre to the public on August 18, 2013 as it celebrates its 110th birthday, giving everyone the chance to see its private collection of historic vehicles. Centre's annual open day is always a great day out for the car enthusiast and, with entertainment, activities and refreshments throughout the day, great for the family as well. Visitors will be able to view the company's private collection of over 60 significant cars, including production models from every decade as well as a selection of unique concept cars. Notable cars among the collection include the 1903 5 HP, the second-oldest Vauxhall in existence, the recently restored Firenza Droop Snoot, Astra MK1 GTE and the legendary Lotus Carlton. There will also be the chance to see not one, but two of the legendary 30-98 models, Britain's first 100 mph car, which celebrates its centenary this year. 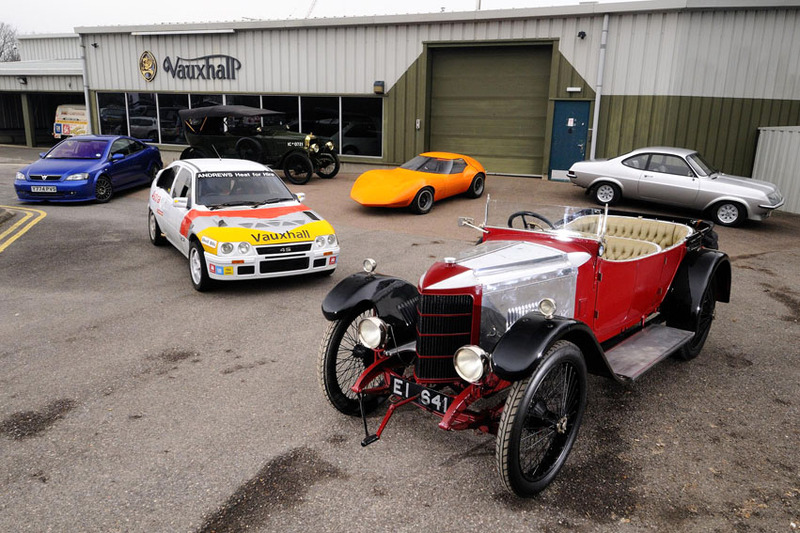 All cars are kept roadworthy and are fully-maintained in pristine condition by the Vauxhall Heritage Team. The open day is held at the Heritage Centre situated in the grounds of Vauxhall's head offices in Luton, located on Park Street and will run from 10.00 AM until 4.00 PM.